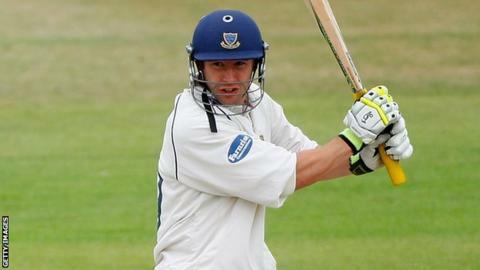 Yorkshire have signed wicketkeeper Andrew Hodd from Sussex. The 28-year-old, who has signed a two-year deal, is currently on loan at Headingley and has been deputising for England man Jonny Bairstow. Head coach Jason Gillespie told the club website: "Andrew is one of the best keepers in the country and you want the best players in your team. "We've got no qualms about signing him because he's a great lad and a very good cricketer."